Another Great one has past on! 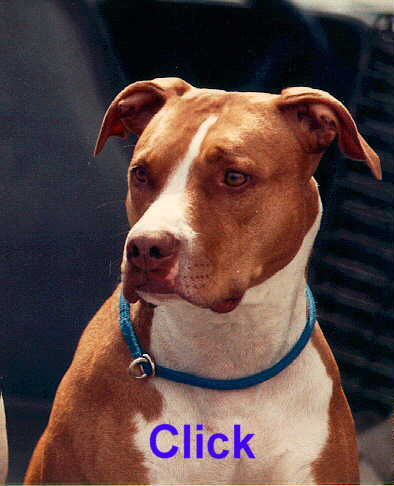 This is Cheek's "Red Baroness" a great working APBT! Titled APBT's. She has passed away a week short of her 15th birthday (2001). This Tudor's "Dibo". He is the foundation for most APBT's out there. 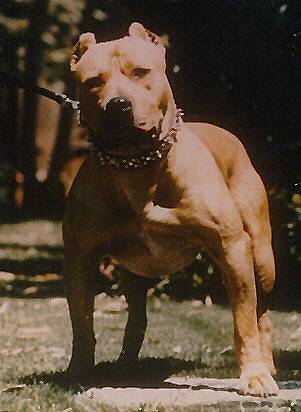 The Eli x Spook breeding has given rise to many great Pit Bulls! 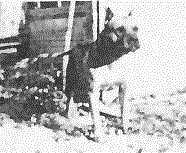 Another highly influential dog on pedigree's today is JEEP!